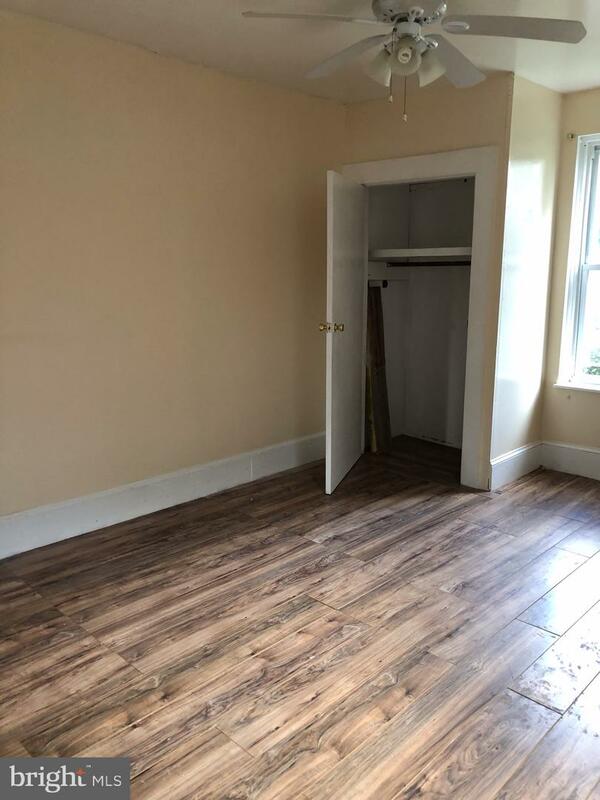 ALL Investors/first time buyer. 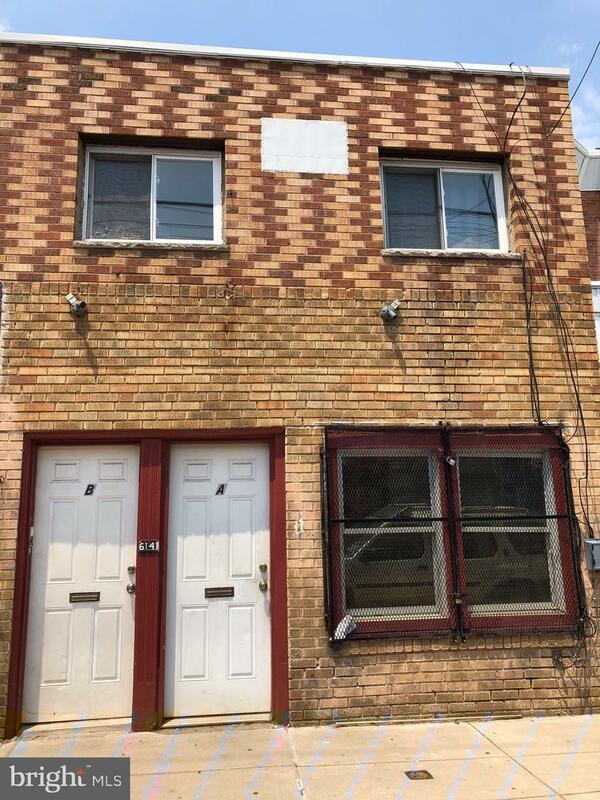 Very nice commercial/residential triplex with two apartment for extra income, third floor apt is a one bedroom one bath fresh paint/flooring, second floor is a two bedroom one bath currently occupied, first floor can be use for any business. the estimated income on the property is $2,350.00. This triplex will not last. Please allow 24hr to show no exceptions.